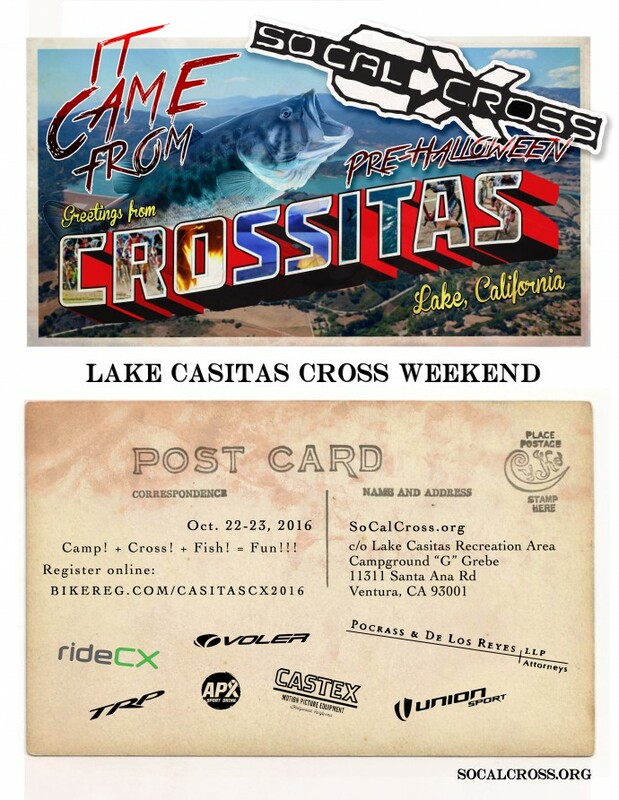 October HEADLINE NEWS at SoCalCross! 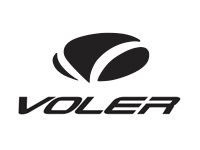 CX Practice Skills & Race Thursday 10/13! SoCalCross’ longest standing CX race Turkey Trot Cross coming up Nov 27th! Cost $10 entry. Good for all races . $5 for Juniors 18 and under. CX Bike rentals available $10 online only. Size 54, 56, 58. Parking is metered along the street and inside the Park. Some residential parking is available but please read signs as some streets have restrictions. SoCal Gravel Trofee Finale POSTPONED! 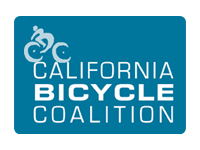 Due to unforeseen circumstances we will be postponing the SoCal Gravel Finale to a later date and location to be announced. 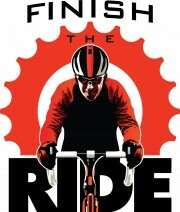 Instead join Raleigh Bicycles Santa Monica for an adventurous gravel group ride from the shop. Afterwards enjoy lunch next door at Ashland Hill Oktoberfest Happy Hour all day $5 brew to celebrate! Beforehand enjoy some Coffee next door at Main Squeeze starting at 7:30AM. Raleigh has a few CX bikes available for demo sizes 54 Roker and 56 Willard models. Give Raleigh a call to reserve a demo bike today! Wednesday October 19th: Happy Hour Tour at Serious Cycling Agoura Hills! The 2016 SoCalCross Happy Hour Tour visits Serious Cycling in Agoura Hills to host a CX skills clinic and presentation with post ride festivities at Ladyface Ale Companie! Lake Casitas Recreation Area, Ventura! Reserve your campsite today! SCPS 4-5 SPOOKY CROSS Weekend! 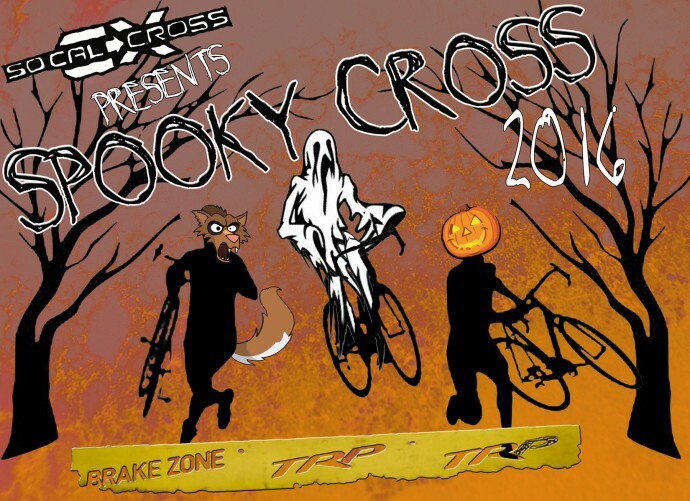 Featuring Spooky Cross Night Race! Costumes, pumpkins, Kiddie Cross, Doggie Cross benefiting Underdog Rescue bring your old shoes or donation entry $5 for costume race or Doggie Cross!